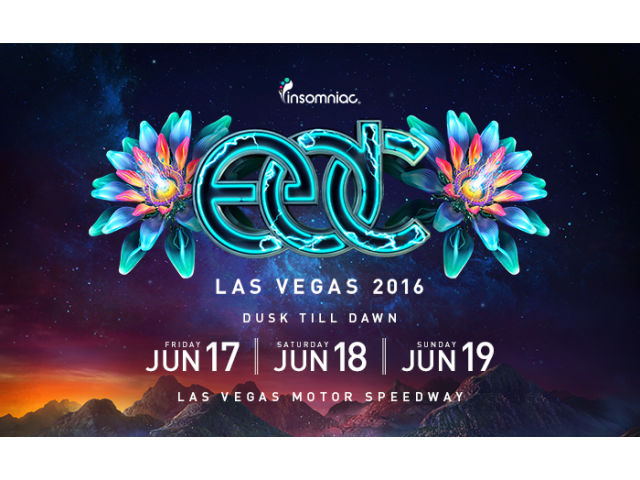 EDC Las Vegas 2016 takes place June 17–19 at Las Vegas Motor Speedway. 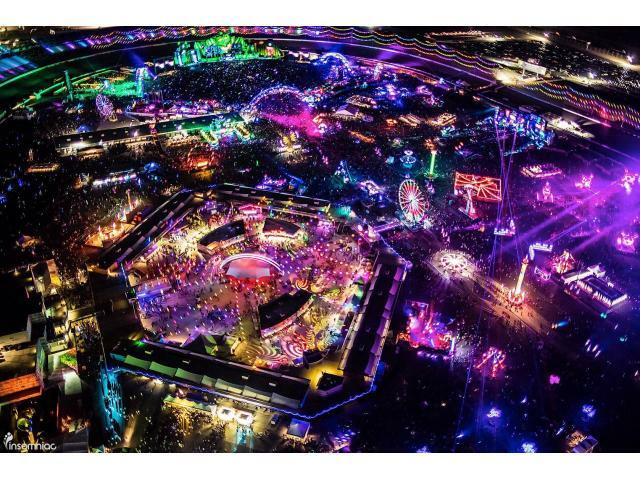 A limited number of VIP tickets and shuttle passes are available now. For more information, visit the official website.